FALL SALE! 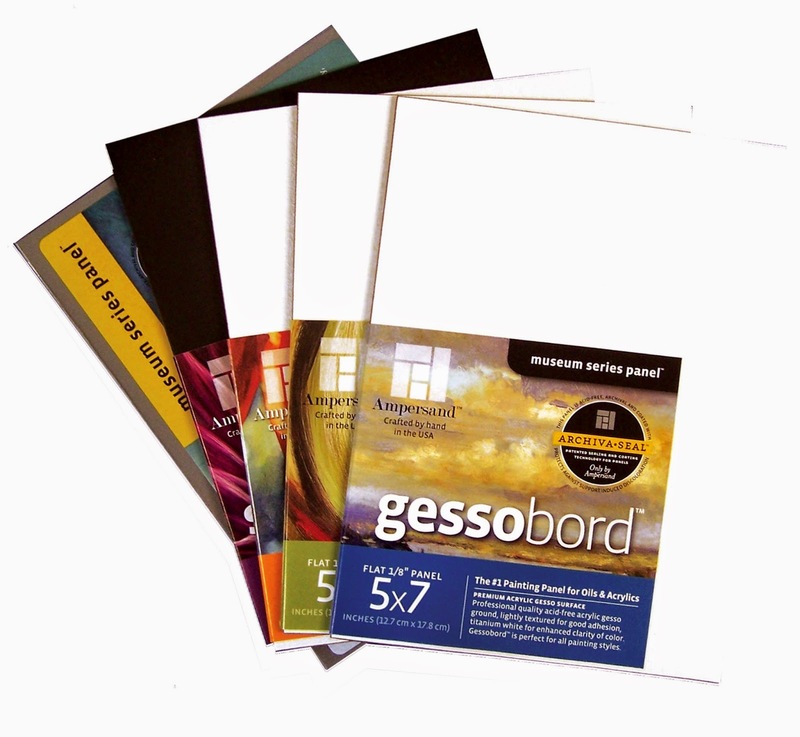 Gessobord, Claybord, Scratchbord, and Value Series Panels and Fantastic Back-to-School Prices! We have some exciting deals happening for Fall Back-to-School at participating retailers! I have a couple of exciting changes here at Ampersand to share with you!